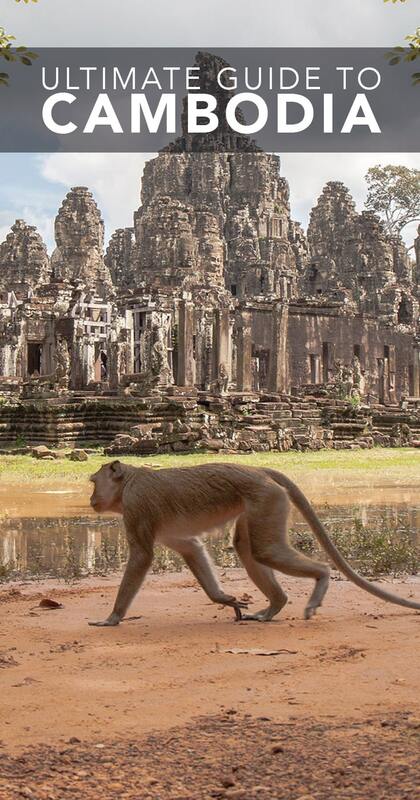 Cambodia, a country best known for its tragic history had the most welcoming people of the continent if you ask me.. 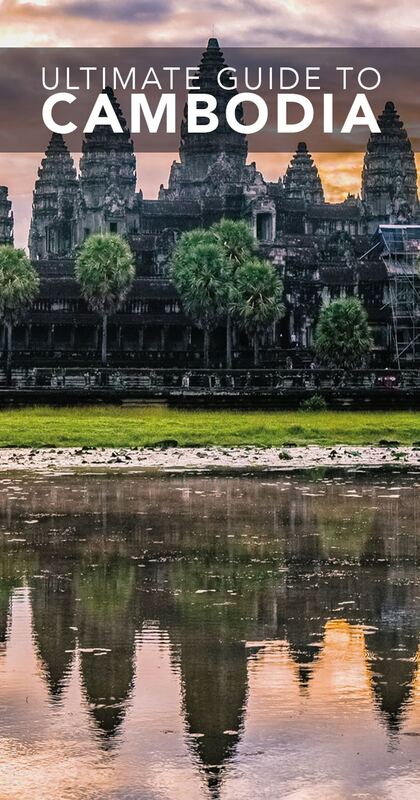 Many people will pop in for a day or two and discover the famous temples of Angkor Wat – but do yourself a favour and spend some more time here to explore the islands and the other cities. 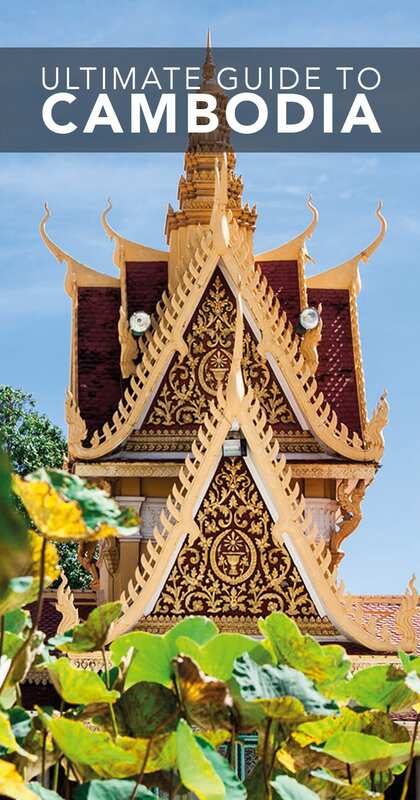 Cambodia, a magical land with so much to give. Of course, Angkor Wat will be at the top of any list but if you want to get to know real Khmer life and get beyond the typical tourist sights here are my Top Ten recommendations of things to do in Cambodia... with a helping hand!